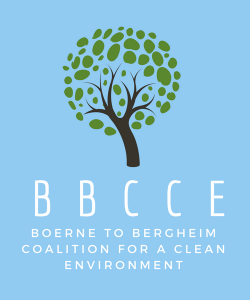 HWY 46 E is NOT the Right Location for a Concrete Plant – Stop Vulcan in Boerne! Join us in protecting our air, our water and our beautiful Hill Country. HWY 46 E is not the right location for a concrete batch plant. This plant will decrease our air quality, put a strain on our water resources, and add dozens of large trucks daily to an already congested Highway 46. To learn more about how you will be affected by this plant, please read all of our research under the How This Plant Affects You tab. Next Post Ready for Truck Traffic?